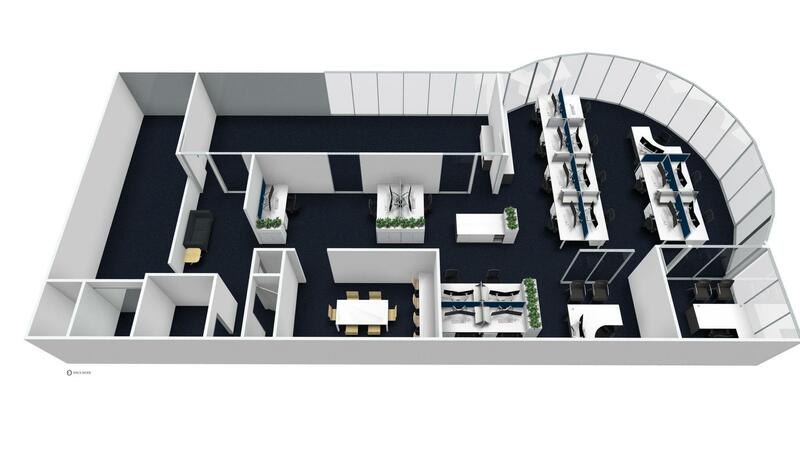 We’re passionate about the service we provide as we offer one of the most comprehensive office fit out concept design and office furniture related services in Brisbane. Get your Free Concept Design and Quote for your Office Fitout needs! Part of our comprehensive service is to provide concept layouts which merge the functional requirements of the business with the office space available. This free, no obligation service offers a huge leap forward at this early stage of the project. Once a concept layout is finalised the process advances to either building or furnishing components. We can recommend some of Brisbane’s best office fit out builders to you while we work on getting the best results in furniture style, budget and timing.